Today, we have a makeup look from the uber talented Fritzie Torres from Hello Fritzie. 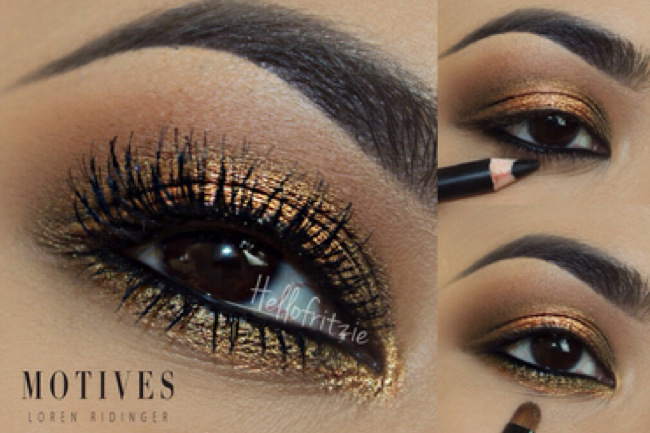 I love this look called Honey! 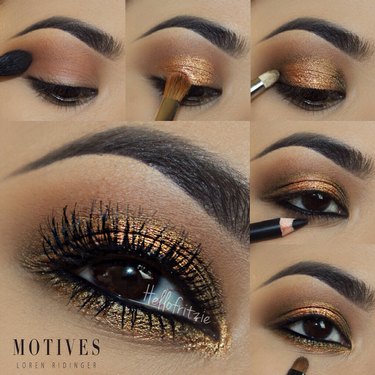 It's a golden smokey eye perfect for any occasion. 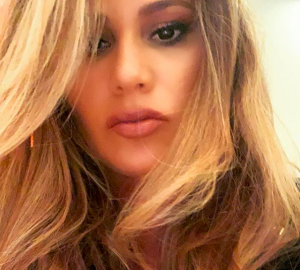 Beauty advisors, be sure to share this look on your social media channels! It's moments like this where I'm reminded how important Motives® is to women. I started this brand to help women feel amazing while being their most unique selves. Playing with makeup always brought my mother joy, and now I hope it brings you joy. 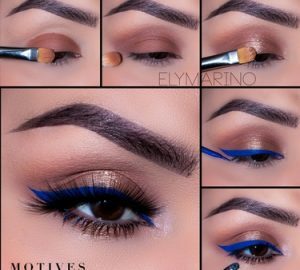 Check out this look below. For all the details on this look, click here.